The only thing better than flowers is cake, am I right? 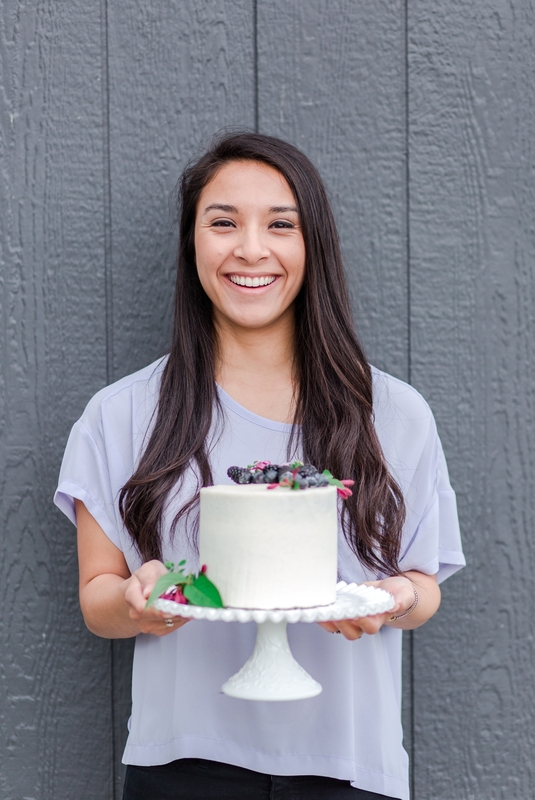 We loved collaborating with Candice of Eat More Cake on her spring cake decorating workshop. We used lots of local ranunculus, peonies, spirea, poppies, and other seasonal flowers from the Seattle Wholesale Growers Market. 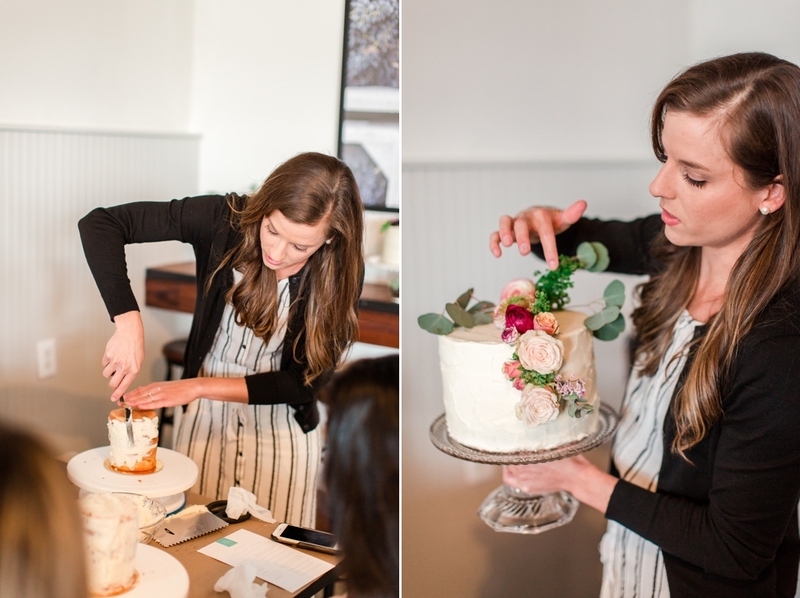 For this workshop, Candice did all of the teaching about how to place flowers onto cakes. 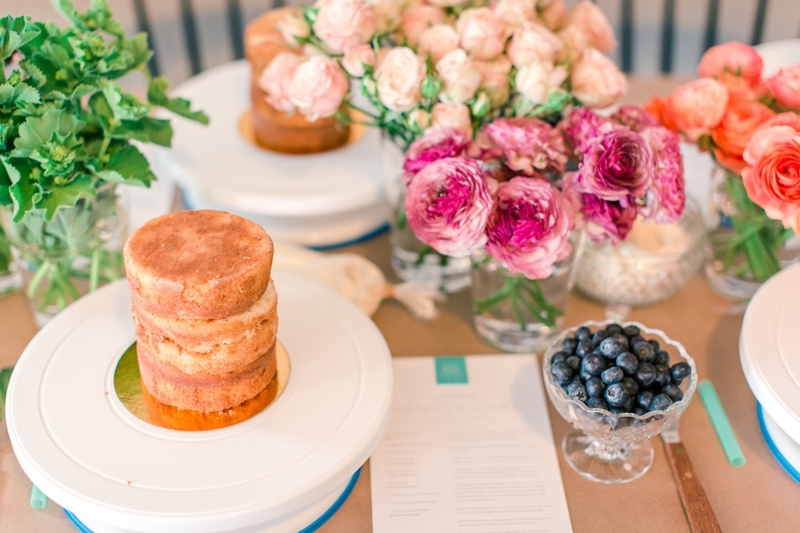 We worked with her to source food-safe, local flowers and processed them so that they were cleaned up and ready for the workshop attendees to learn how to place onto cakes! 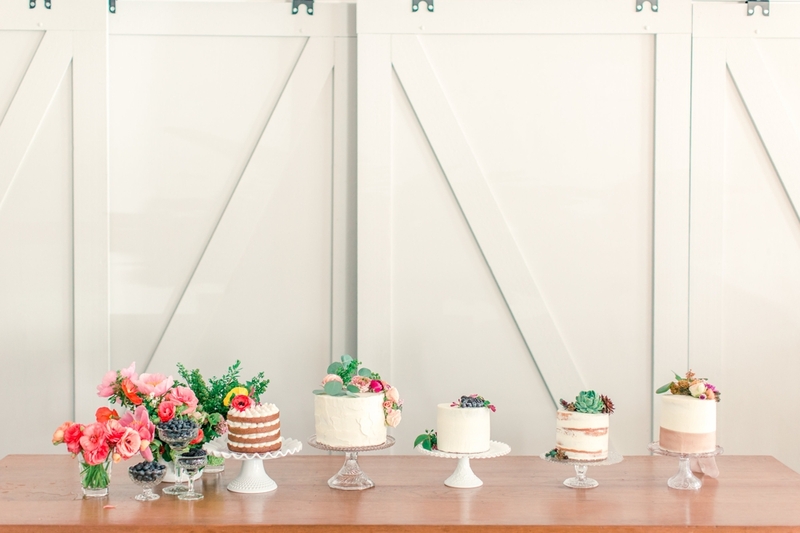 Photography: Bailey Michelle Photography Planning: Pacific Engagements Cake: Eat More Cake Paper Goods: Phoenix Paper Co.